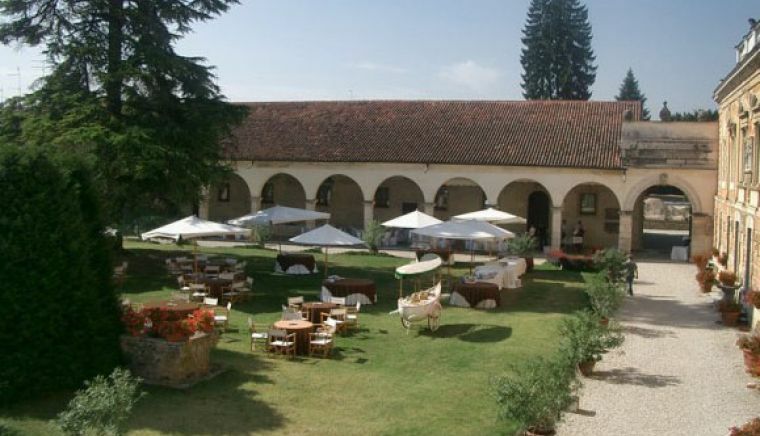 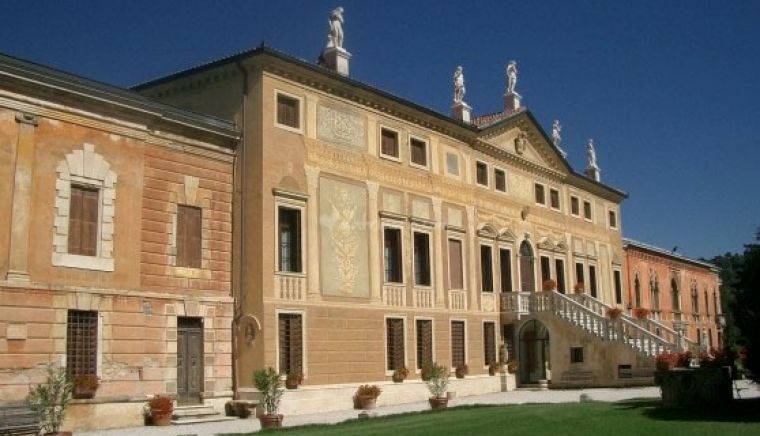 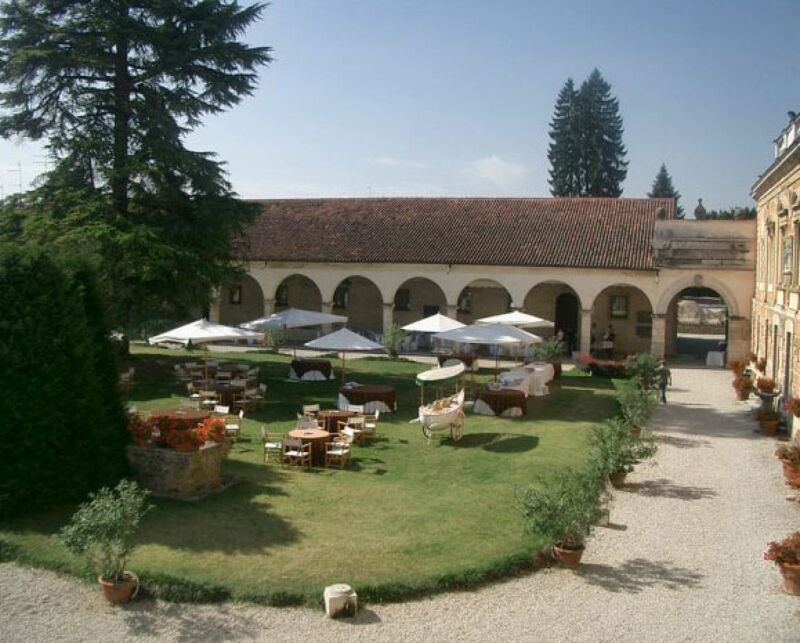 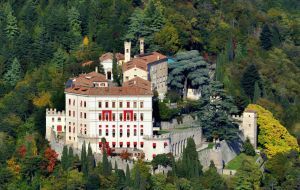 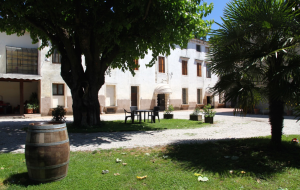 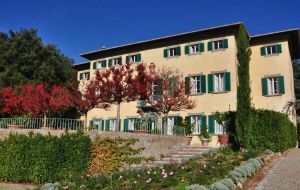 In Sovizzo, in the immediate outskirts of Vicenza, between the thick of an English park, stands Villa Curti, an important residence of sixteenth century origin. 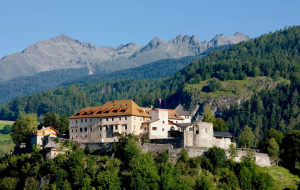 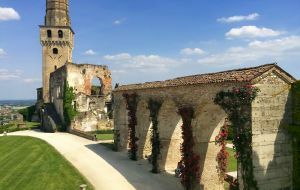 The first building, built in the second half of the sixteenth century, was gradually enlarged in later periods. 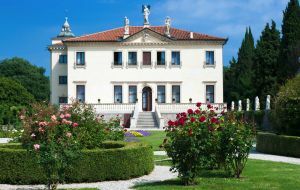 Today the complex appears to be of considerable size for the wings that flank the central body and the long portico of the rustic that develops along the left edge of the front garden. 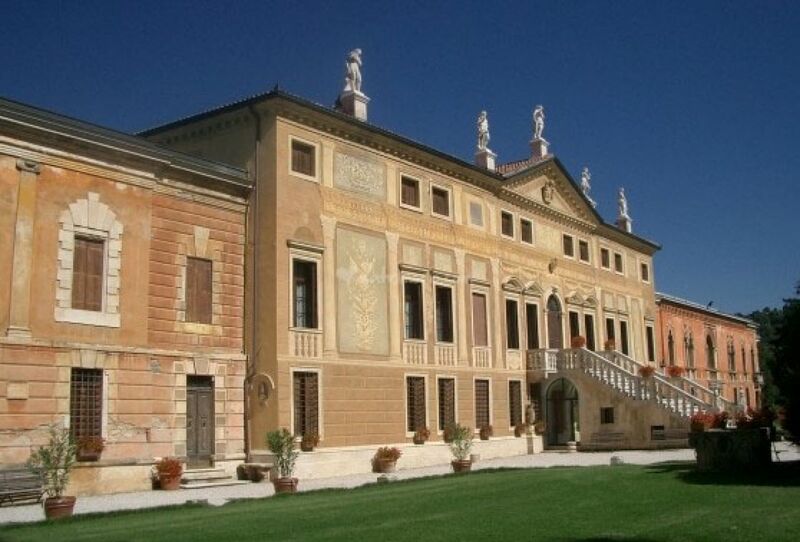 The Villa is immersed in a large park of more than 30,000 square meters, where you can admire secular plains, some of which are recorded in the register of "monumental trees of Vicenza", statues of the school of Marinali and a unique amphitheater where two precious paleochristian urns shine out. 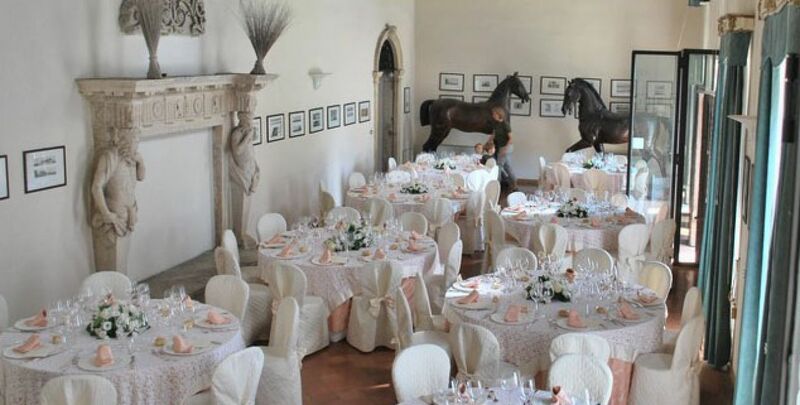 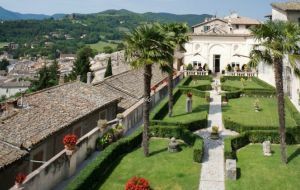 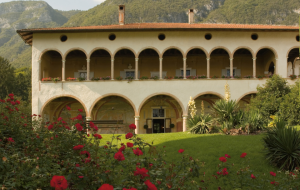 Expertly restored over the last few years, Villa Curti is today an ideal structure for organizing any type of event: company meetings, conferences, shows, weddings and banquets. 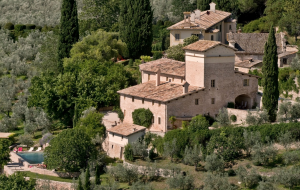 Three are the most prestigious spaces that the villa offers. 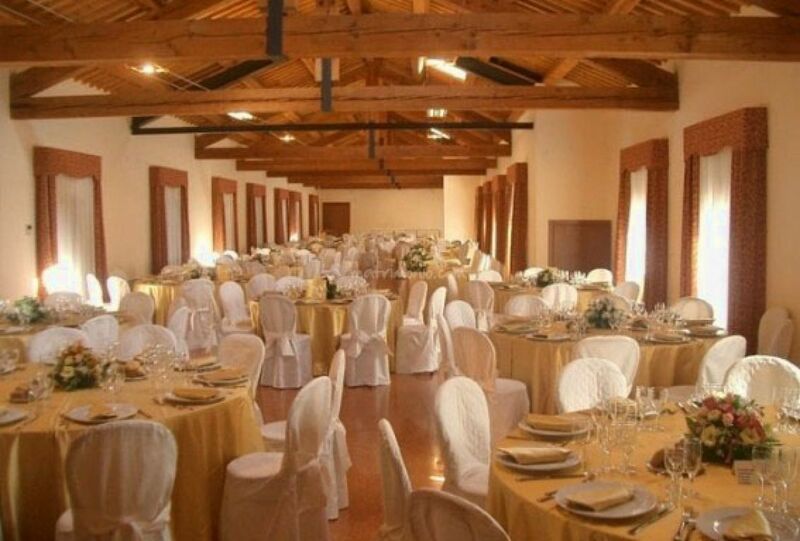 The Egyptian salon where you can admire a particular collection of antique prints depicting ancient Egypt; the hall of the palaces, where a rare collection of old photographs of ancient Vicentine buildings is exhibited; the armor saloon, where helmets, armor and medieval fires shine. 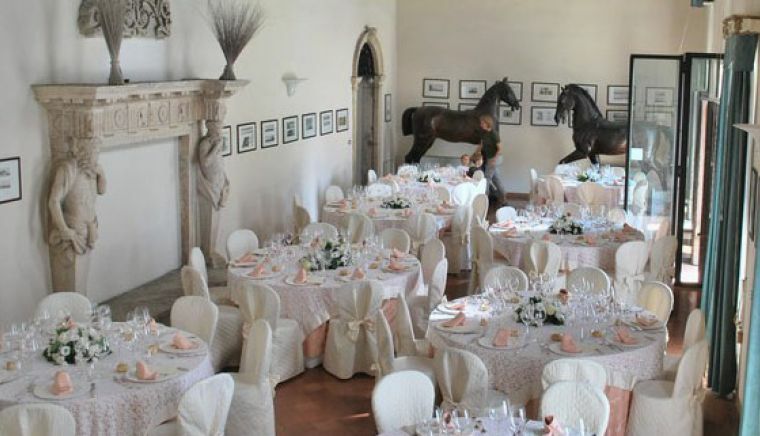 Here more than three hundred people can find hospitality, in refined and elegantly adorned with works of art. 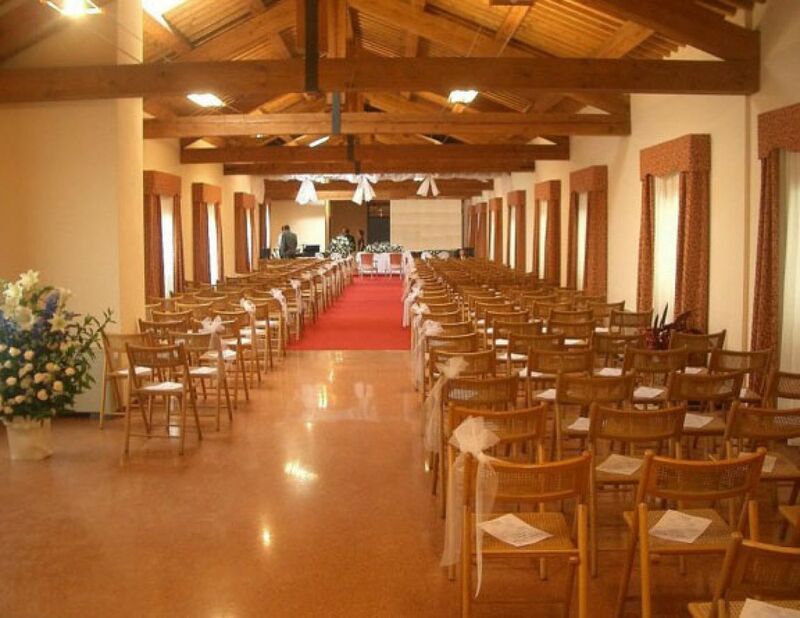 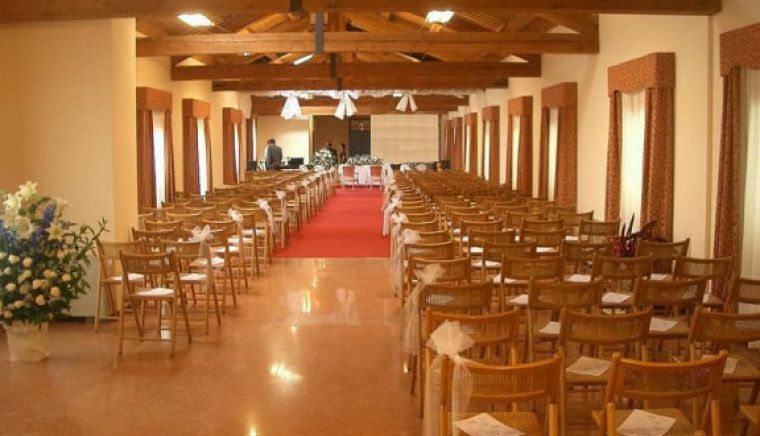 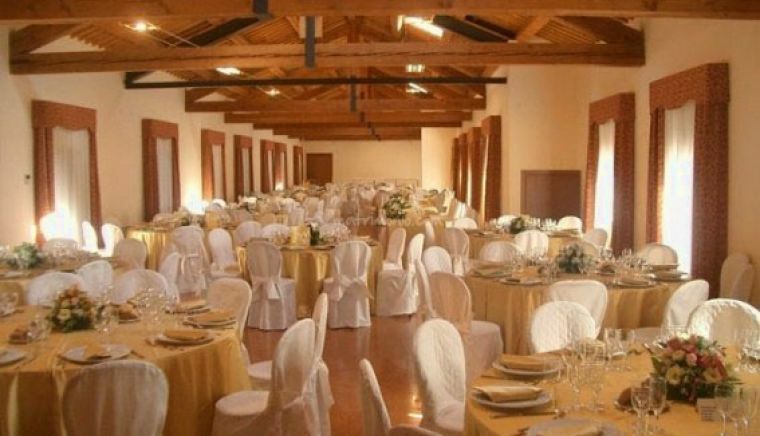 The welcoming portico in front of the villa allows you to organize large receptions, up to 400 people comfortably seated at the table, while to fully enjoy the whole complex you can use the lawns of the surrounding park, which can accommodate over 2000 people.